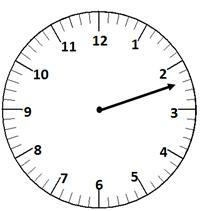 Where should the missing minute hand be pointing at 11 minutes past 2 oclock? 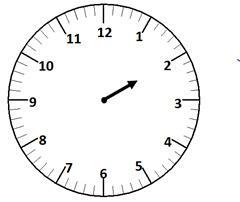 11 minutes past 2 oclock is 2:11. 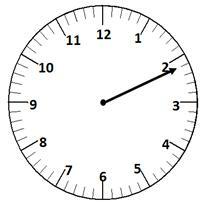 The minute hand should be 1 tick after 2.